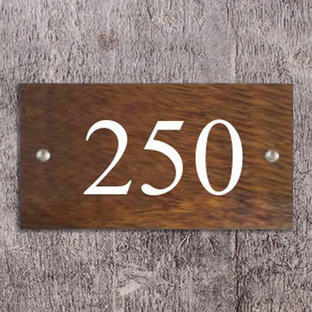 If you prefer a more rustic feel to your house sign. 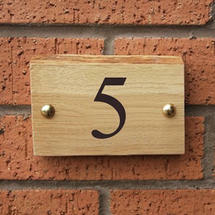 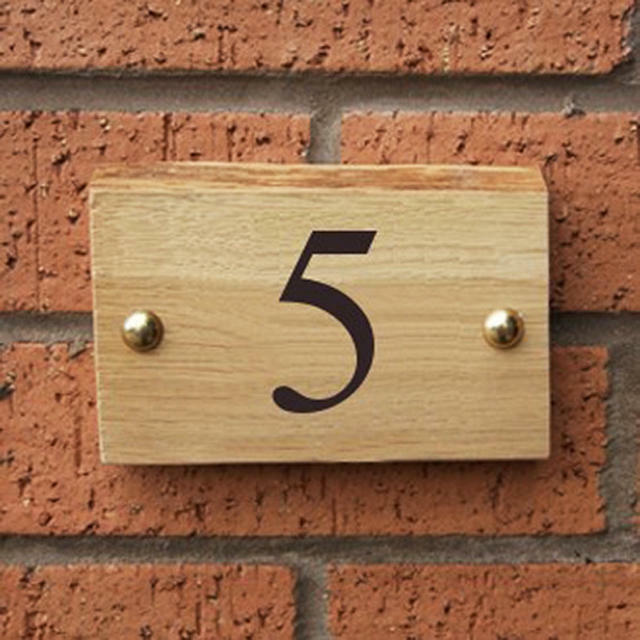 These wooden house numbers are made in natural oak and come with rustic edges to give a natural style to your sign. 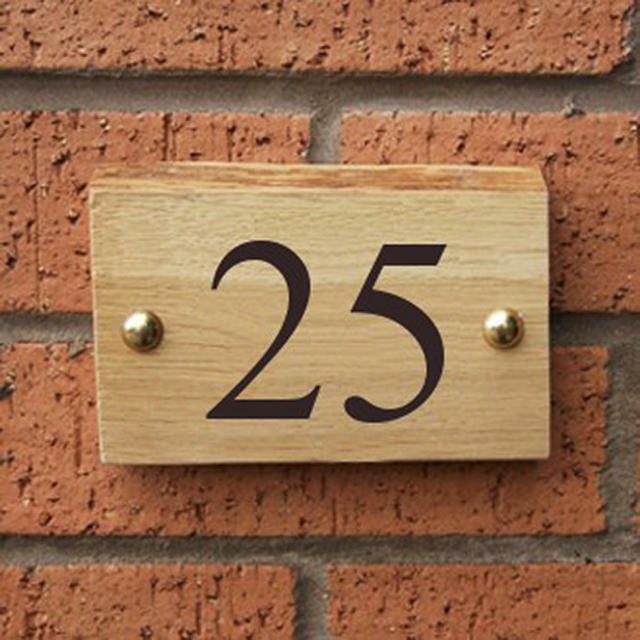 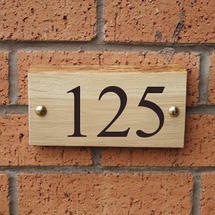 The house number will be 'burnt' into your sign using laser etching technology. 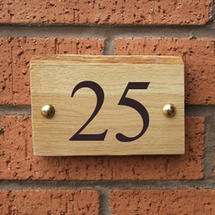 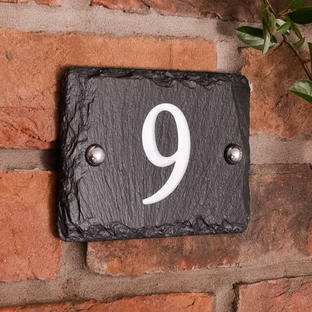 To order, choose the size of sign you require and then enter your house number. 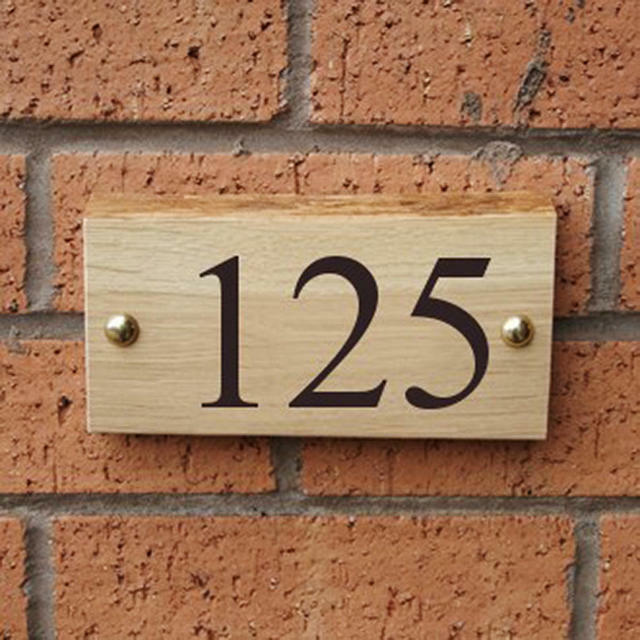 If you require a number such as 21A, the letter can either be an uppercase letter (capital) or a lowercase letter. 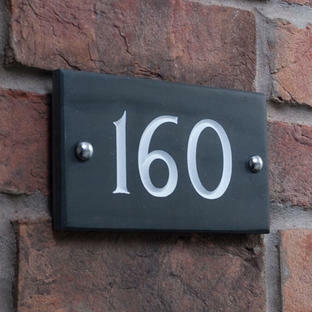 Please input your house number exactly how you would like it to appear on your sign. 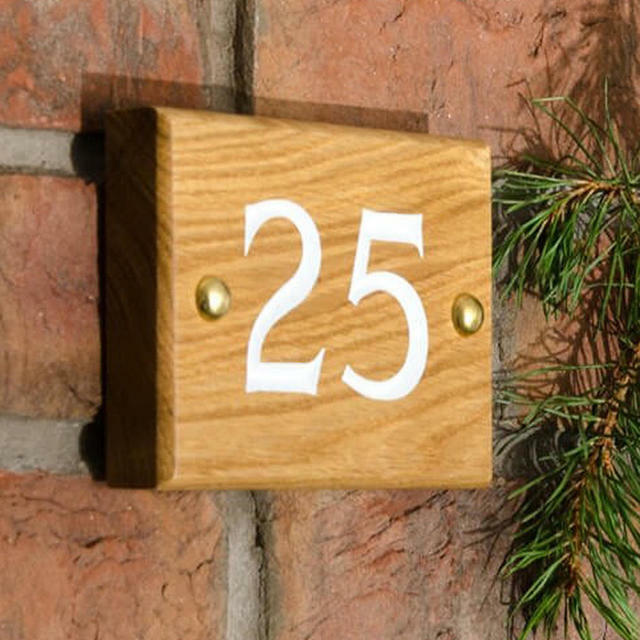 A rustic oak house sign is also available.